Samsung Galaxy S10 Lite is created under the code name Beyond 0. It will be the cheapest of the three upcoming smartphones Koreans, which we will see in February 2019. Meanwhile, there are more leaks . After we could see “Plus” on Onleaks renderings . Now there are graphics showing the case for a cheaper phone. 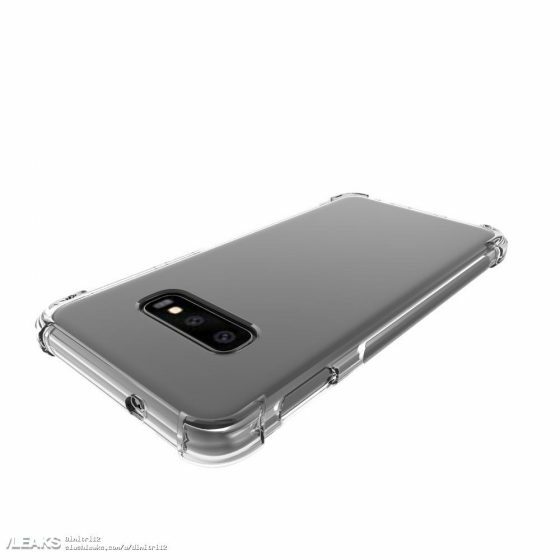 We see that the Samsung Galaxy S10 Lite has a dual camera, where the lenses are placed horizontally. Anyway, the camera is similar to that of the Plus model, but there are four lenses . 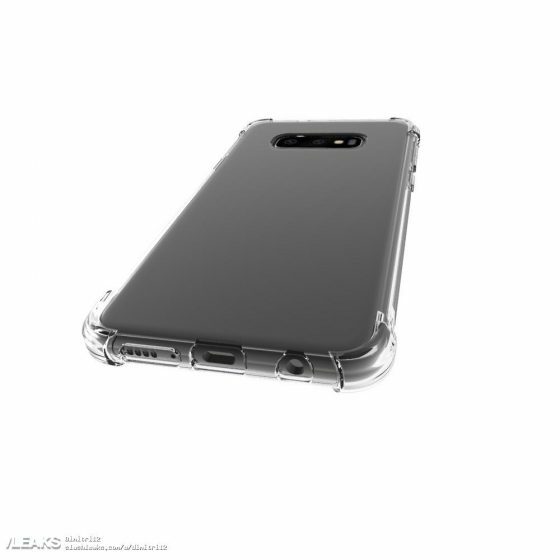 You can also see a fingerprint reader that is placed on the side of the housing. In other phones it will be on the screen. The phone has a headphone connector. Samsung slightly changes the approach to the smartphone market, because it is more and more on the back competition in the form of Chinese manufacturers. 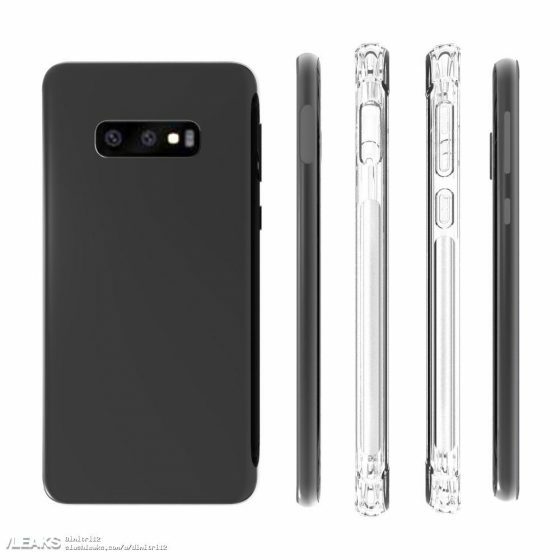 That is why Galaxy S10 Lite is being created, which will be a cheaper smartphone. It will have some features of the more expensive flagships. However, some functions will be deprived, as for example the mentioned fingerprint reader on the screen. Samsung Galaxy S10 Lite is to get a 5.8-inch screen. It’s supposed to be a flat panel. The premiere of telephones will take place during MWC 2019 in Barcelona, ​​at the end of February. Then we should also see a special, jubilee phone, or Beyond X with a built-in 5G modem .